Mrs. Atere is the Chairperson of the Board of Directors of CardinalStone Registrars. She holds a Chartered Insurance Qualification from Holborn College of Commerce, London. 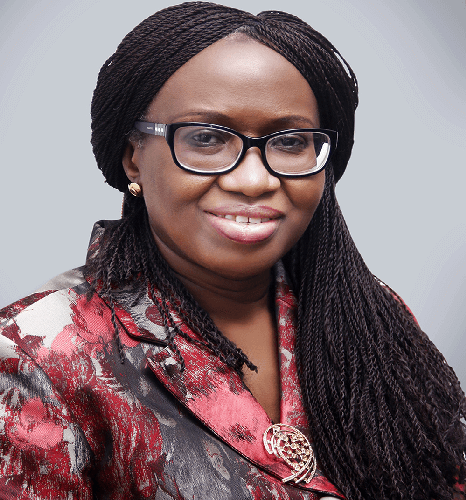 Mrs Atere has served in various executive capacities for over 30 years including those of City Securities Limited and Royal Exchange Assurance Plc. 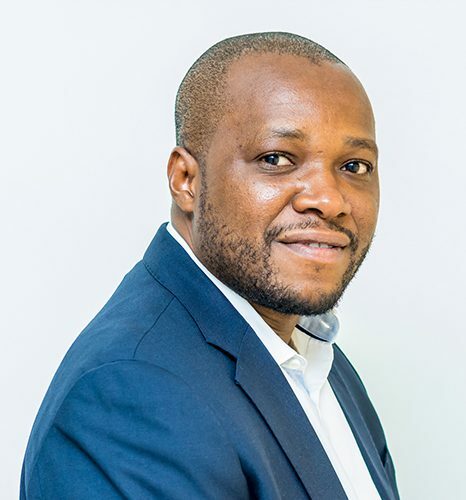 Femi is a co-founder and Managing Director at CCA. 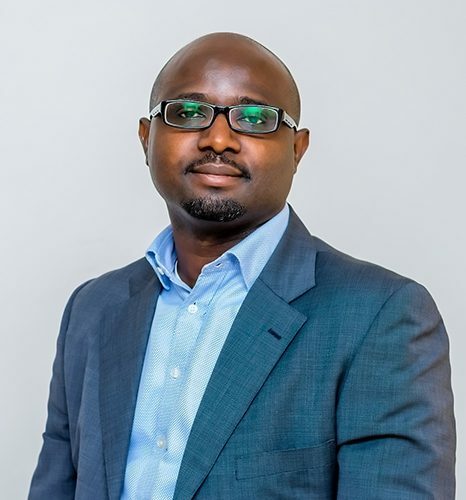 Prior to CCA, Femi was a Founding Partner and Managing Director at CardinalStone Partners, where he served as the CEO of the firm, led the firm’s Investment Banking Division and drove two of the firm’s principal investments. Prior to CardinalStone, Femi held roles at Goldman Sachs in New York and PricewaterhouseCoopers in Lagos. Femi holds a B.Sc. in Accounting from University of Lagos, and an MBA from The Wharton School of the University of Pennsylvania. Michael is one of the founding partners of CardinalStone working currently as the CEO of CardinalStone and the head of Investment Banking Division. Michael served as a Director in the Global Markets division at the London offices of Standard Chartered Bank (SCB). 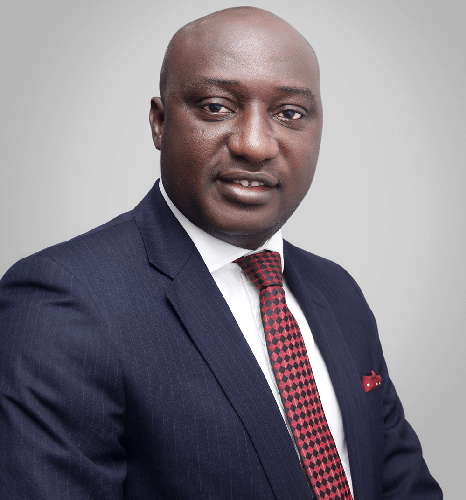 Prior to joining SCB, Michael served as the pioneer Head of Corporate Finance at Vetiva Capital Management, he also worked briefly in the Corporate Finance Division of Access Bank Plc. Michael began his banking career at Investment Banking & Trust Company Limited (Now Stanbic IBTC Bank Plc). Michael holds a B.Sc. in Accounting from the University of Benin, Nigeria and an MBA from Said Business School, Oxford University, UK. He is an Associate of the Institute of Chartered Accountants of Nigeria. Mohammed is one of the founding partners of CardinalStone and has served as the Head of Asset management for the past 8 years. 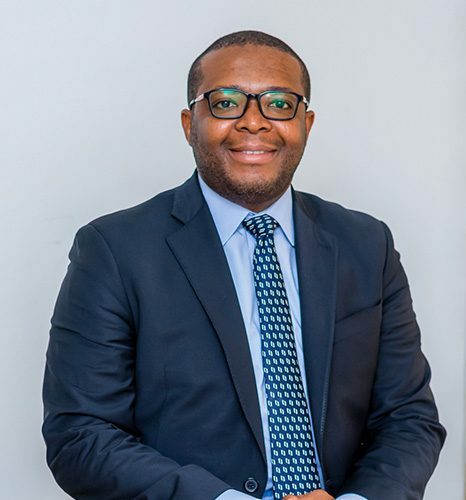 Prior to joining the firm, Mohammed served as Director of Equity Securities at Renaissance Capital and served as Managing Director/Chief Operating Officer of Zenith Securities Limited, a subsidiary of Zenith Bank Plc. 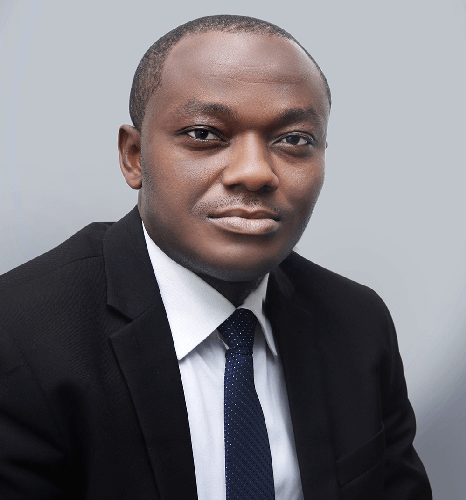 Mohammed began his professional career in the Finance and Treasury department of Intercellular Nigeria Limited; soon after which he began his banking career at Investment Banking & Trust Company Limited (Now Stanbic IBTC Bank Plc). Mohammed holds a B.Sc. in Insurance from the University of Lagos and is also an Associate of the Institute of Chartered Accountants of Nigeria and the Chartered Institute of Stockbrokers. He is an authorised dealing clerk of the Nigerian Stock Exchange. Motunde has over 32 years of relevant experience in the registrars industry. She is currently the Registrar of CardinalStone Registrars (formerly CSL Registrars). 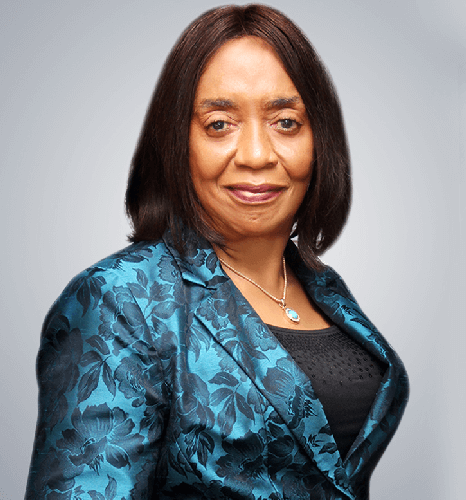 Prior to joining CardinalStone, she served as the Registrar of UAC Registrars, Lagos. She holds an MSc, University of South Carolina, Columbia, USA and she is a Fellow of Institute of Capital Market Registrars. 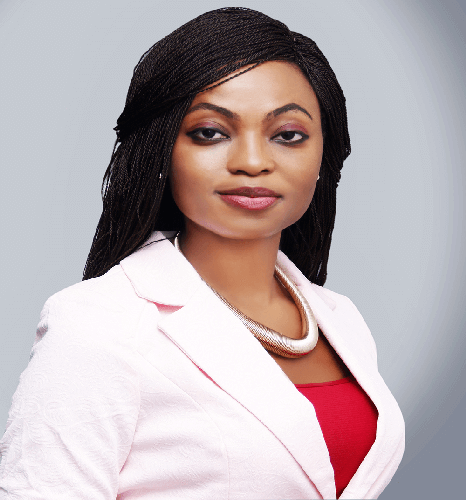 Ayoola is the Deputy Managing Director of CardinalStone Registrars. Prior to CardinalStone Registrars, Ayoola was the head of Structured Finance Unit at CardinalStone Partners, where he led several transactions on debt structuring, project finance and capital raising. Prior to CardinalStone Partners, Ayoola held roles with Wizer Advisory, Zenith Bank Plc and Zenith Trustees Limited. Ayoola holds a B.Sc. in Economics from the Obafemi Awolowo University, Ile-Ife and an M.Sc. in Finance and Accounting from Aston Business School, Birmingham. Saheed has over 15 years of cognate work experience. 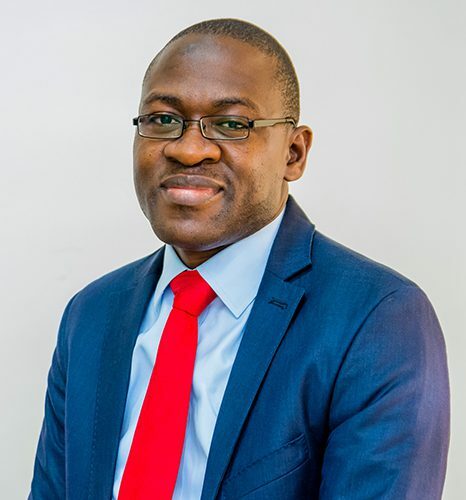 Prior to joining the firm, he served as Investment Controller at Aiico Insurance Plc where he was in charge of investment portfolios and managing Pension Funds for Institutional Investors. He began his professional career in Accounts Department of Sabeanat Nigeria Limited as an Officer and later became Group Accounts Manager. Saheed holds a B.Sc. In Accounting from the Adekunle Ajasin University, Ondo State and an MBA, from the Obafemi Awolowo University, Ile-Ife, Osun State. He is also a Fellow of the Institute of Chartered Accountants of Nigeria and an Associate of the Chartered Institute of Stockbrokers. He is an authorized Dealing Clerk of the Nigerian Stock Exchange. Yele has over 8 years of uniformly blended high quality work experience in asset management and stockbroking operations, client sourcing/servicing and business development. In her capacity as the Head, Client Relations, she manages the customer service, certificate verification, stockbroker liaison and correspondences units of the organization. Prior to CardinalStone Registrars, Yele was the Head of Asset Management Operations at CardinalStone Partners. She has also had operational working stints with Guaranty Trust Bank Plc. Yele has a PGD from the London Academy Business School (BTec), Professional Diploma in Securities & Investment from the Chartered Institute of Stockbrokers (CIS) and an HND in Polymer Technology from Yaba College of Technology. Raymond has over 10 years cognate experience in Share Registration in the Nigerian Capital Market. In his capacity as Head of Operations, his oversight spans Dividend Management, New Issues/Certificate Management, Central Securities Clearing System (CSCS) Liaison & Reconciliation. Raymond holds a Bachelor of Science degree (Hons) in Economics from Ahmadu Bello University, Zaria and is also an Associate of the Institute of Capital Market Registrars.